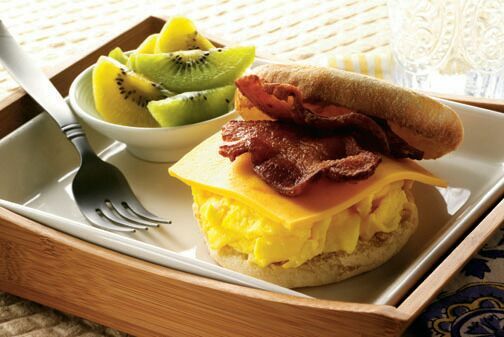 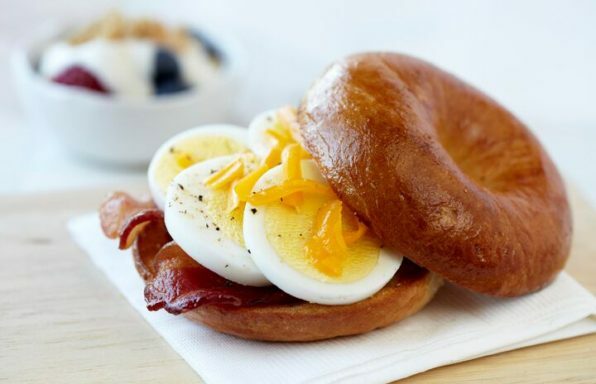 Enjoy a fresh microwave egg, bacon 'n' cheddar bagel in under 3 minutes! 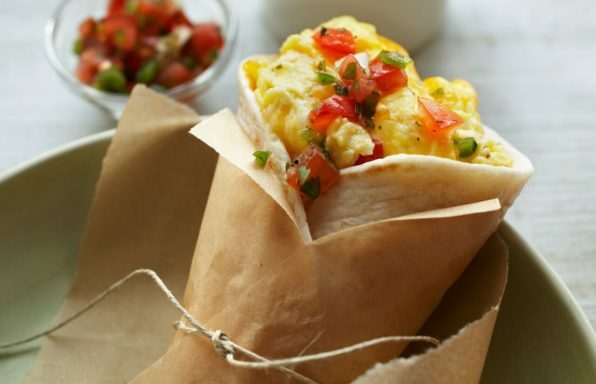 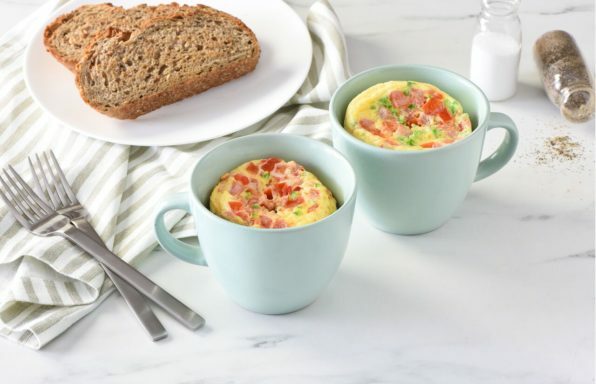 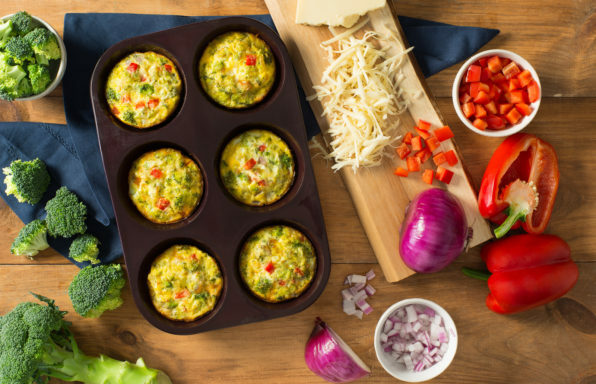 Whip these microwave breakfast scrambles up for a hearty morning meal. 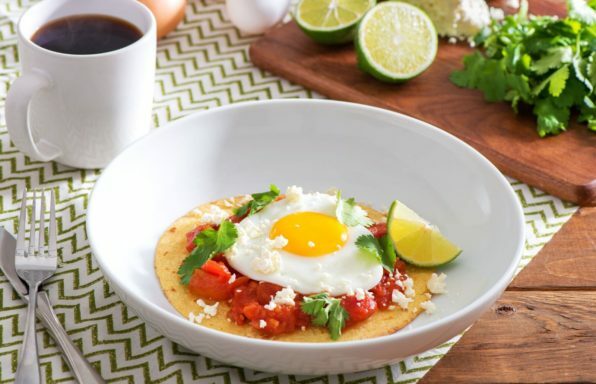 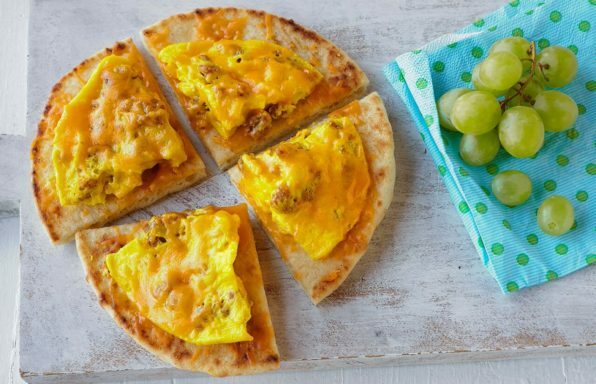 Get kids to the table quickly in the morning with pizza for breakfast! 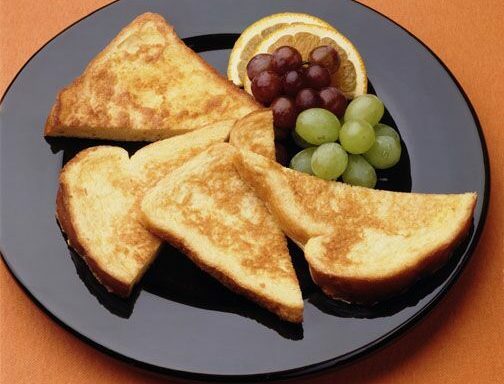 Make your own freezer French toast, ready to pop in the toaster on those hurried weekday mornings.